Wow, another super busy week at work took me OUT! I was so busy yesterday I barely had a chance to look at Facebook and that's actually part of my job! 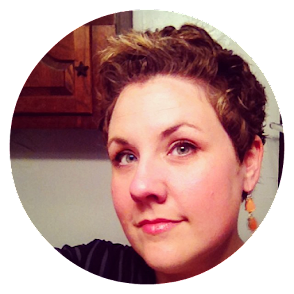 So I'm back today with a quick update on what I've been reading. The fact is, I've been having a little bit of a reading mania. I want to read ALL the things at once and can't really decide where my focus should lie. That, mixed with a missing Nook HD+ charging cord, make for scattered plans. 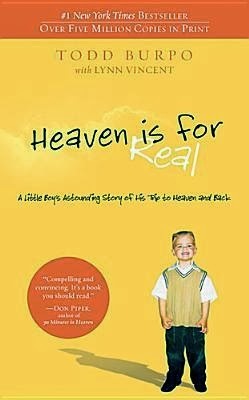 Heaven is for Real by Todd Burpo is one of TWO books chosen by my face-to-face book club for February. We're getting ambitious! This is a quick book that I've been reading before bed, and while I find it touching and scary as a mother and a Christian, the writing is terrible and I'm still skeptical. We'll see! 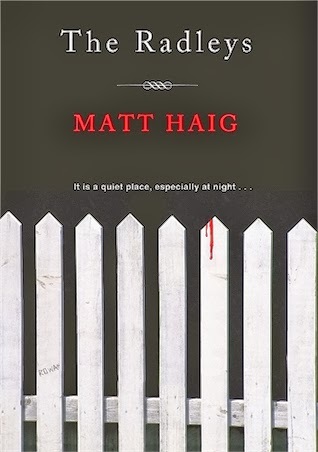 The Radleys by Matt Haig is one of those books I could not pass up for $1.99 on Amazon. Haig came to my attention with the publication of The Humans, but since I haven't gotten my hands on that book just yet, I thought I'd start here. This is a wonderfully written vampire story not really for a YA audience and not overtly filled with horror. It's a family story, and the family's problems happen to be heightened by the complications of their vampirism. Really good book so far. 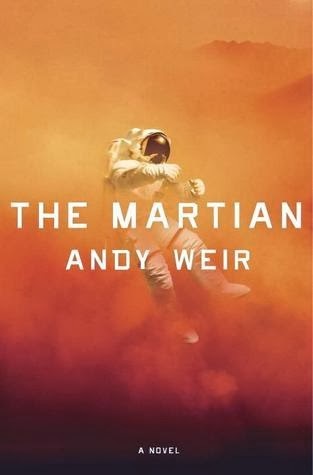 The Martian by Andy Weir is one of those books I see popping up everywhere lately. I probably would've had this one read in a couple of gulps except I keep forgetting to put it on my tablet, and now the cord has gone missing. Le sigh. I'm not far in, as I've only been reading it on lunch breaks on my work computer, but I really like the writing so far. It's crisp and sardonic. More, please! 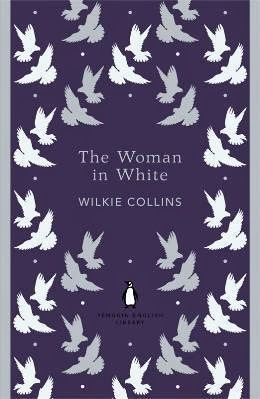 And finally, The Woman in White. I've had a distinct lack of brain power because of 1) work and 2) a sinus infection that took me down last week and early this week. I just haven't had the focus to read much of this Victorian tome, though when I have picked it up I'm still enjoying it. We have wedding stuff to do this weekend: marriage counseling appointment with the pastor, printing and mailing invitations. But, aside from those two items, reading Epoch 2 is next on my "will achieve" list! What's on your reading stack for the weekend?